Every September, I look forward to New York Fashion Week. Of course, I'd love to be there! I've strongly considered attending the blogger conferences, but with my job schedule and money constraints, it just hasn't happened. Yet. The next best thing is pouring over all of the beautiful photos and downloading the videos from each show. Here are some of my favorite looks this year. What were some of your favorites from fashion week? Georgeous! Loving Olivia Palermo's outfit! Lauren Conrad is soooo stylish!!! :) would you maybe like to follow each other? Loved the Lela Rose pics. I haven't really been following fashion week - but I love seeing all the street style photos. I do too! I think the street style is even more exciting than the runway collections! I didn't get a chance to look at the photos from fashion week but this is a great run down of them! I love Olivia Paterno's style so much so naturally she looks killer. My goodness. The first two pictures are amazing. I'm in love. And the second one of Lauren Conrad is fantastic. I want those three outfits in my closet immediately. I am loving every picture. 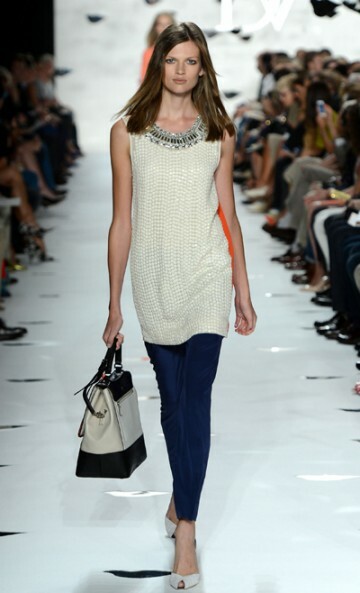 Hope I get to go to NYFW next year!! love the blog so much girl! keep it up! I'm happy you're loving the pictures girls :) I wish I could take credit for them, but I can't. I suggest going to the sites I mentioned to browse through tons more! Olivia's leopard shorts were my all time favorite- love her style! 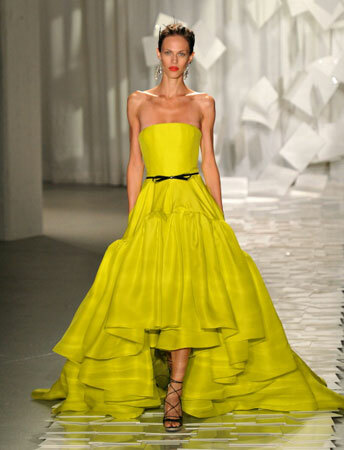 Jason Wu. I love thee.